Christmas is coming and we will have to complete these puzzles of Santa Claus while we wait for our gifts. You will have to place the pieces one by one in their original place so that you can appreciate the image of our Santa Claus. You have to demonstrate great skill in the puzzle games and go placing the pieces correctly. When a piece is placed in its corresponding place you will know it because you will not be able to move it anymore and that will serve as a guide to place the following ones. Complete all the Christmas puzzles in record time and challenge your friends to try to beat you. 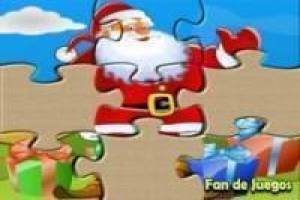 The puzzle games are very funny and on our website you will find many more with Christmas theme. 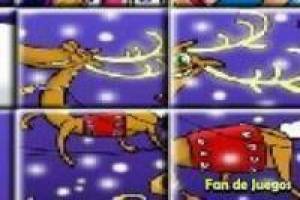 Enjoy the game Christmas puzzle, it's free, it's one of our puzzles games we've selected.